Are you a local high school or college student pursuing a career in agriculture or agri-business? The Lassen County Farm Bureau, an organization committed to furthering the education of tomorrow’s agricultural leaders, is here to help! Applications for Farm Bureau scholarships are now available. Scholarship applications must be completed by the applicant and postmarked on or before March 15, 2019 to be considered by the Scholarship Committee. 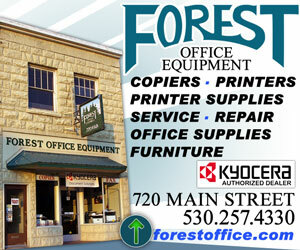 Applications are to be mailed to Lassen County Farm Bureau, PO Box 569, Susanville, CA 96130. Click here to download a printable 2019 application. 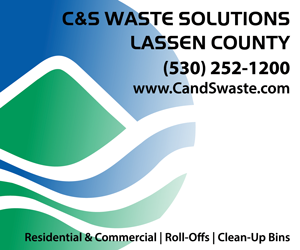 Scholarships are awarded to a high school senior graduating from, or who has graduated from, a Lassen County High School pursuing an agriculture or agri-business career. It will be based on leadership skills, a demonstrated commitment to the industry, grades and financial need. Finalists will be notified of the date, time, and place of an interview. 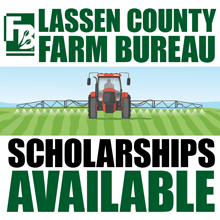 Students interested in applying for these scholarships should contact their school counselors or call the Lassen Co. Farm Bureau office at 257-7242. The application deadline is March 15th, 2019.